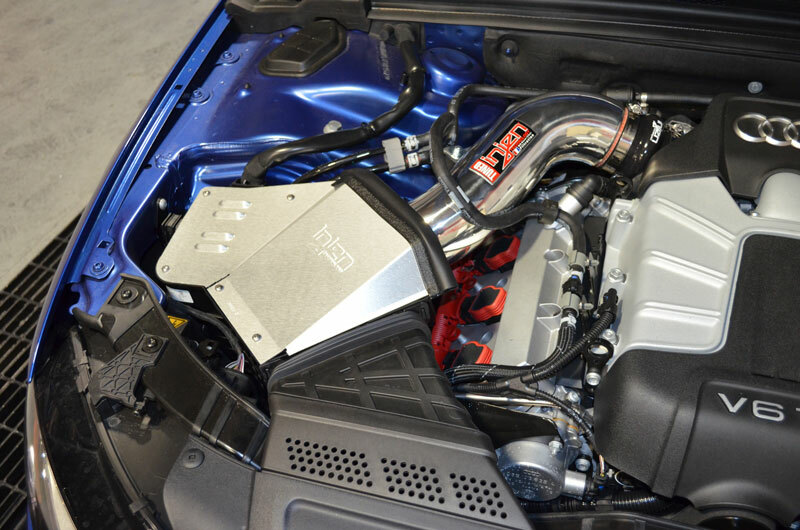 The Injen SP Air Intake adds a boost in performance and air flow in the 2014+ Audi B8.5 S4. One of the best performance modifications you can make to the Audi B8.5 S4 is to install a performance intake system. With the Injen SP Air Intake for Audi B8 S4, you will be dramatically increasing the airflow going to your engine to help produce more power. The S4 Injen SP Air Intake adds +8.71hp and +6.14lb/ft torque to the wheels due to the increase in airflow and reduction in piping bends. The Injen Air Intake for Audi S4 comes with a 3.5" Dry Web-Nano Fiber air filter to provide maximum filtration with maximum airflow. A brushed aluminum heat shield is included with the Injen SP Air Intake to help keep hot air out of the intake so cooler, fresher air can be introduced into the engine. 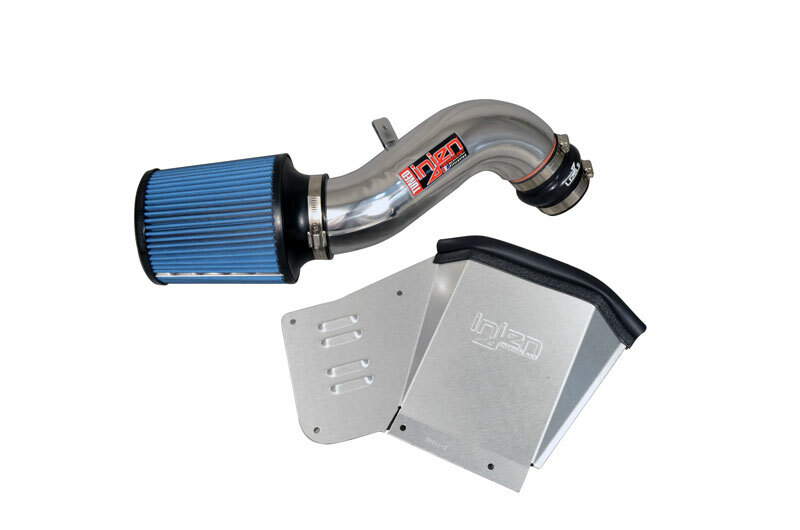 All the hardware required for installation is included with the Injen SP Air Intake so installation is a breeze. The Injen SP Air Intake for Audi B8.5 S4 is available in a polished or wrinkle black finish to compliment your engine bay.